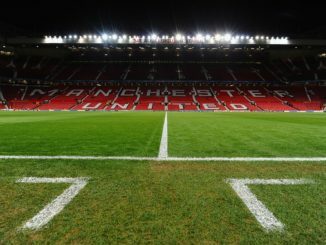 Manchester United and Manchester City go head-to-head for the first time of the season in just over a week, with the game taking place at Old Trafford. 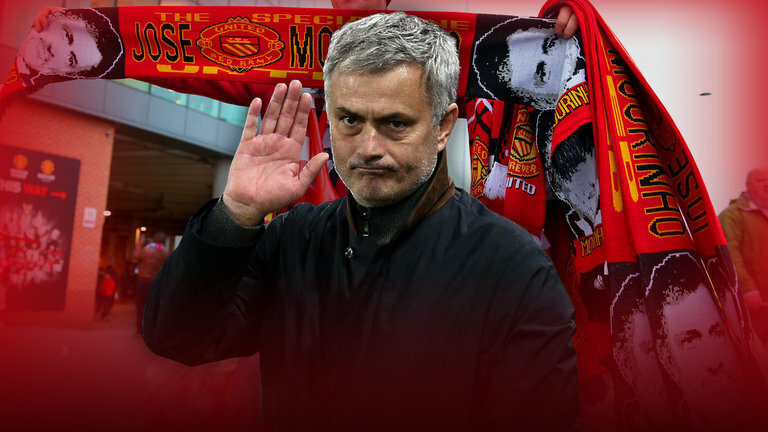 Mourinho’s men will have home-field advantage, and they may have another edge if things go their way. City were expected to be without Sergio Aguero for the game, after the Argentinian committed a rather innocuous elbow on West Ham’s Winston Reid at the weekend. The FA have charged the 28-year-old with violent conduct for the incident, and he had until 18:00 BST this evening to contest the ban – which he has now done. This means that the panel will have to review the incident, and if found innocent, they’ll be no three-game ban and the forward will be able to play in the derby. Honestly, with the inconsistency the FA have shown over the years, you wouldn’t be wholly surprised if they overturn their decision, but we’ll have to wait and see.